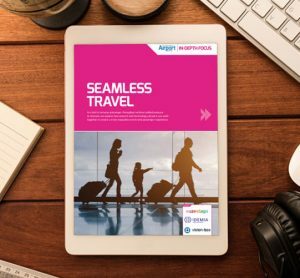 BLIP Systems is one of the leading providers of data analytic tools to transform traveller flow into value, and create easy-to-interpret decision making tools. Marketing Manager, Christian Carstens, provides an overview of how BLIP Systems’ solutions can help to enhance the airport experience. 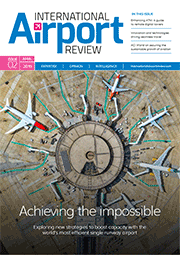 Why important is it for airports to deal with flow efficiency? The success of an airport, and its image, is heavily influenced by the ability to handle passenger flow smoothly and efficiently. 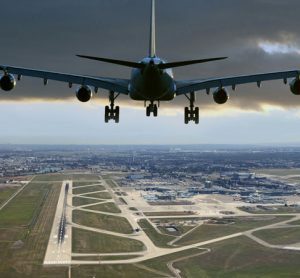 To understand and improve individual areas of an airport’s operation, it is important that the traveller’s journey is seen as one process, rather than as a string of isolated events. The understanding that all individual events influence each other is key to unlocking potential gains. By monitoring the passenger flow from entrance to gate, the airport is provided with specific and accurate statistical information on passengers’ use of retail and facilities. It enables managers to review the flow of passengers to retrieve information about specific patterns, such as entrance and exit usage, walking and shopping patterns, service use, time spent, queue times, boarding procedures, travel destination and much more. 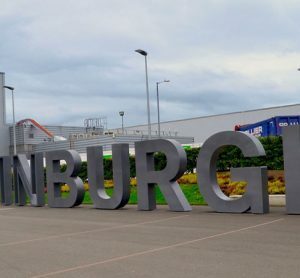 As non-aviation activities have become increasingly important for airports, and studies reveal that half of the airport’s revenue come from retail and parking, the importance of measuring, optimising and improving the passenger flow has increased significantly. How can BLIP Systems’ range of forecasting solutions help with this? Accurate forecasts are key to smooth and efficient airport operations. Each day brings new changes such as flight delays, seasonal changes, national holidays and more. Disruptions impact the operational plan and require both live and long-term operational changes in airport passenger processing areas to prevent queues, frustrated passengers and lost revenue. The ability to automatically collect and utilise real-time and historical input, provides airports with accurate forecasts of passenger volumes and expected wait times. It enables managers to automatically and effectively plan capacity and allocate staff resources both in real-time and for the days, weeks and months to come. How can streamlining operations improve non-aviation revenue? By ensuring that passengers experience a quick and easy passage through airport processes, management is able to increase concession dwell time, encouraging passengers to use retail facilities. 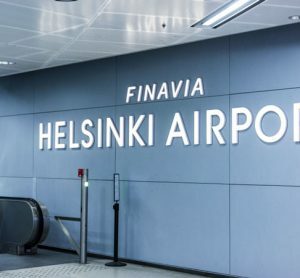 According to a 2014 study, passengers are willing to spend up to €1.00 per minute in airport concessions once they pass through the security process. The same study shows that an extra 10 minutes spent in a security queue reduces a passengers’ spending on retail by 30% on average. Consequently, managing queues and flow becomes an important tool to generate more non-airline revenue for the airport. The industry has seen a big push towards enhancing passenger experience, how important is it for passengers to be given realistic waiting times? For many, the most stressful part of catching a flight is waiting in line at the airport. The uncertainty around how long airport processes, such as check-in, security, border control and immigration, weighs heavily on the mind, particularly when confronted with what appears to be a lot of travellers in line in front of you. BlipTrack puts queue lines in perspective, eliminating guesswork about how long the process will take, so travellers know exactly how long they have to wait. By measuring individual travel times, from queue entrance to exit, and the number of people in line using sensors, predicted wait time for people entering the line can be calculated and displayed. It allows travellers to reduce frustration by creating realistic queue time expectations. Ensuring that travellers experience a quick and easy passage will significantly increase the opportunity for a positive experience, with more satisfied and recurring travellers as a result. 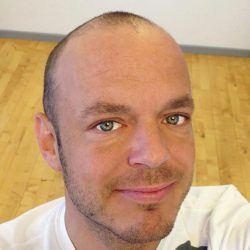 Christian Carstens is the Marketing Manager for BLIP Systems. He is a marketing professional with an extensive background in all modern forms of marketing and brand building activities – both offline and online. Christian has been with the company for four years and handles all marketing strategies, including website, social media, promotional materials, exhibitions and more. He has an in-depth knowledge, experience and profound interest in content and digital marketing, writing, graphic design, advertising, communication and social media.